Mansingh Palace Agra Providing heavenly comfort to guests, Mansingh Palace, Agra, provides an enthralling view of the magnanimous “Taj Mahal”. 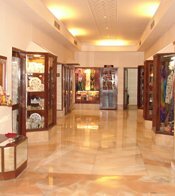 Hotel Mansingh Jaipur Hotel Mansingh, Jaipur offers the city’s finest accommodation, dining options and extensive conferencing and banqueting facilities. 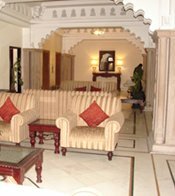 Mansingh Palace Ajmer Mansingh Palace, Ajmer provides the perfect blend of luxury, comfort and unrivaled service.